2008. 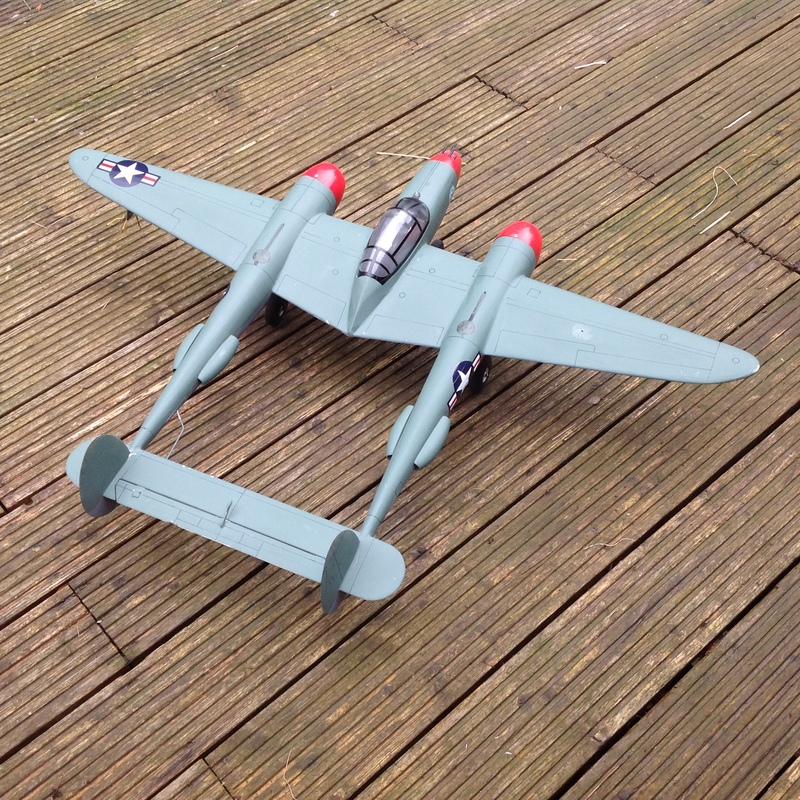 My first venture into scale models started with a P38 Lighting scratch built from enlarged drawings, it has a wing span of 41 inches and is fitted with two small electric motors and 30 amp speed controllers. 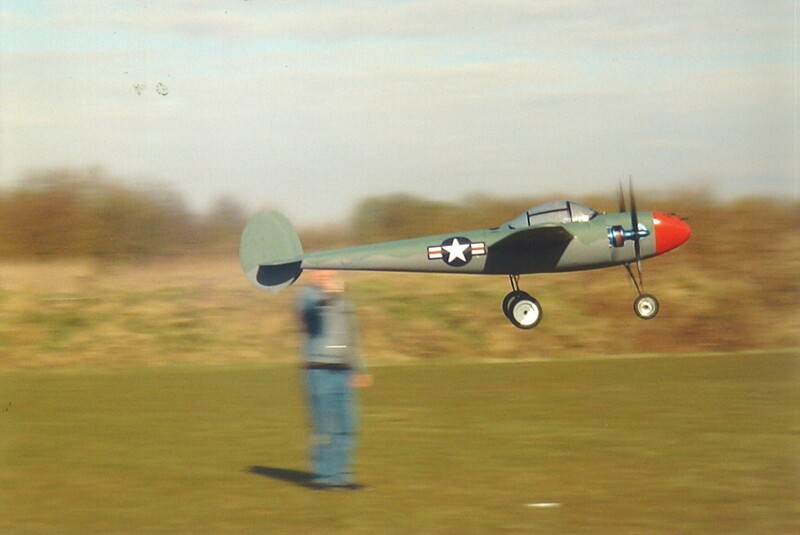 Standard IC props are have been used with no problems, these are Master Airscrew 8×6. 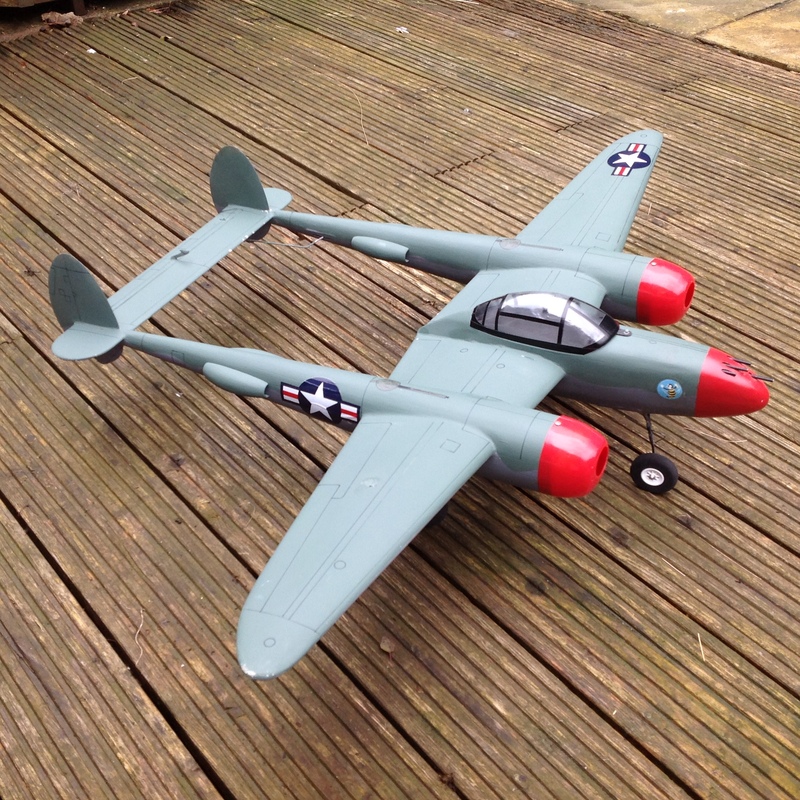 This model flew very well and was stable throughout its speed range.